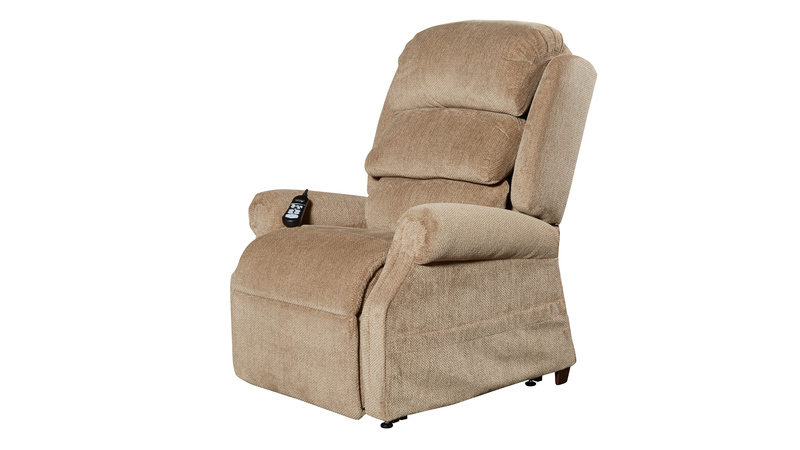 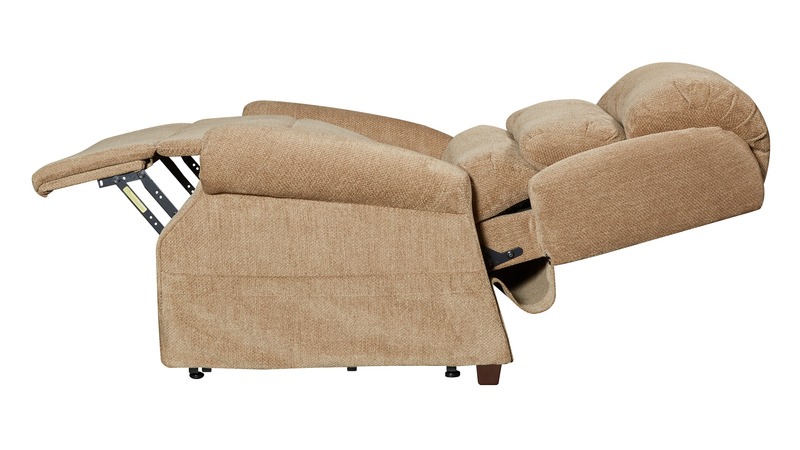 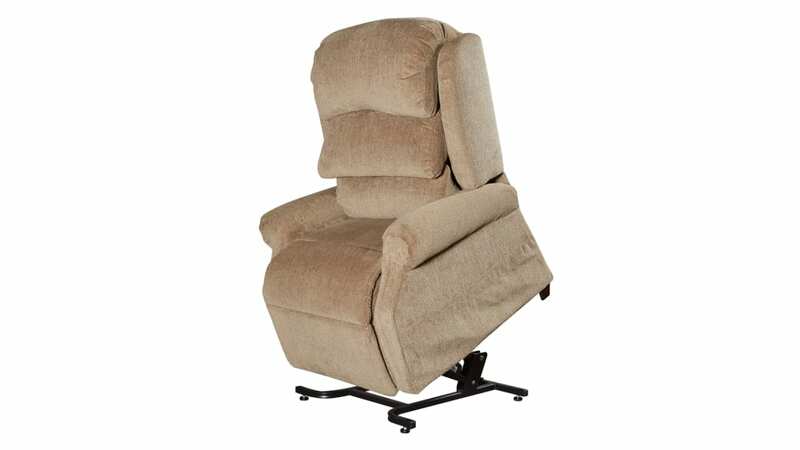 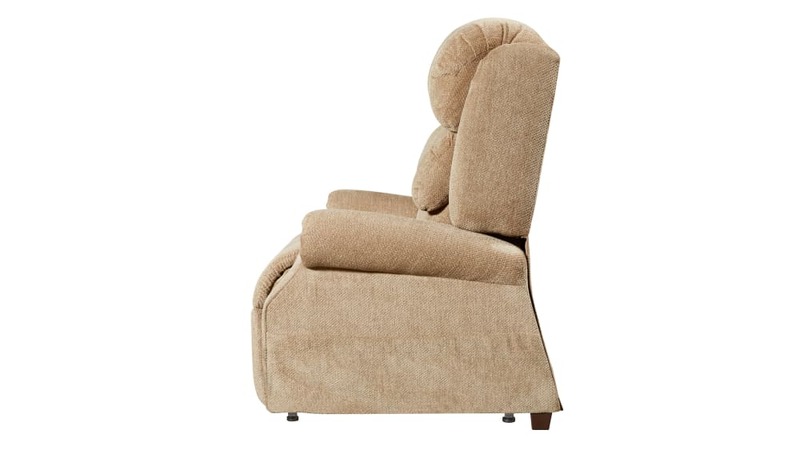 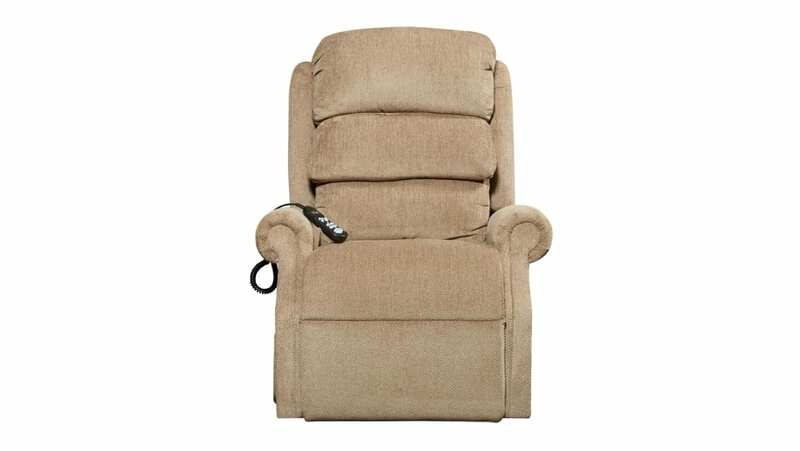 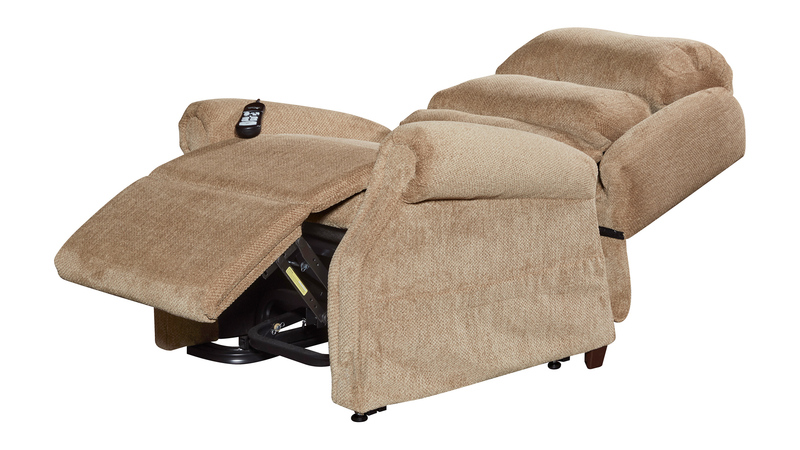 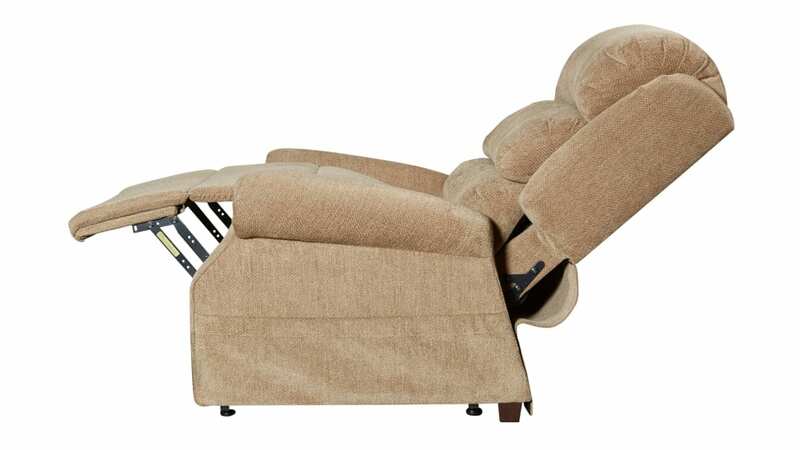 Invest in the ease of your relaxation with the classic Stellar Wicker Power Lift Chair! 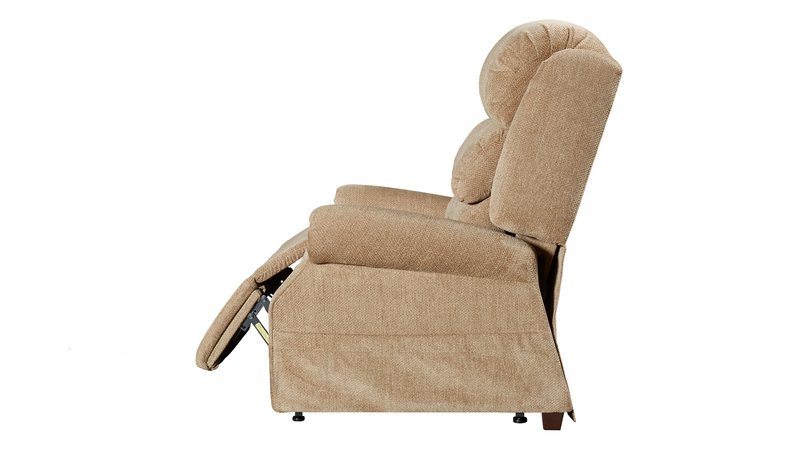 With the touch of a button this chair will gently rise to help you sit, and lift again to help you move to a standing position. 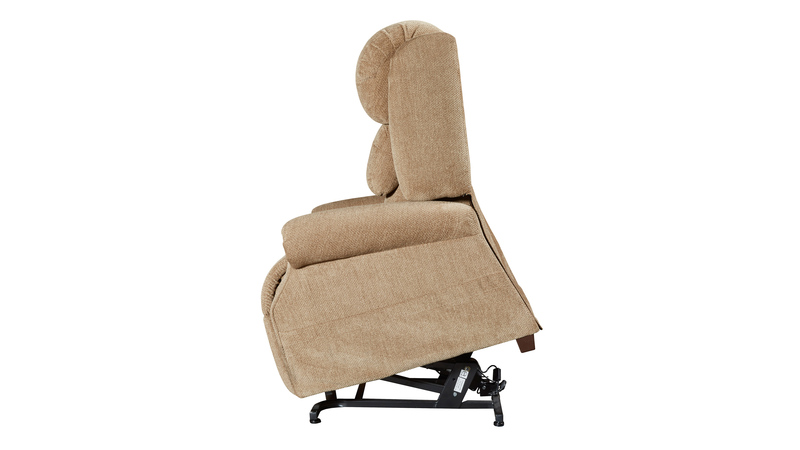 Whether you are recovering from surgery, or just need the ease and pressure relieved from your joints, this chair is the perfect addition to your home!